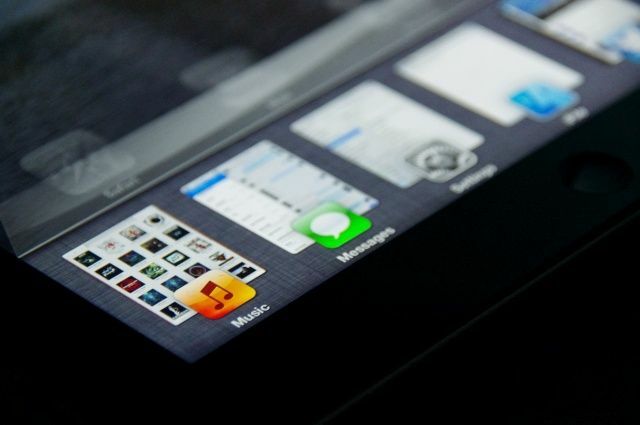 Back in the skeuomorphic days of iOS 6, we were big fans of Auxo, an innovative iPhone app switcher that supercharged the iOS multitasking bar with live app previews, gestures, settings toggles, and more. When iOS 7 was released, Auxo was updated to support Apple’s newer, flatter operating system, but it’s only now that Auxo creator Sentry_NC is getting around to update it to iOS 8. I’ve had iPhones for years, but I’ve never really been keen on using one that wasn’t jailbroken. As much as I love iOS, some of Apple’s decisions always kept my iPhone from working exactly how I wanted it to. Jailbreaking gave me the ability to sidestep those limitations and make iOS my own. I could experience some of the freedom that Android users have grown to love while retaining the reliability, stability and polish of iOS. While I was frustrated that Apple wasn’t making major changes to improve its platform, I was happy that I could make them myself using unauthorized third-party tweaks. Then I started using iOS 7, and everything changed. After using iOS 7 for a couple of months, I’ve been missing some of the gorgeous iPhone themes that are out there for jailbreakers. You may think that theming iOS 6 is pointless when Apple’s next-gen OS is right around the corner, but one of the most prolific designers in the jailbreak community doesn’t agree. We’ve highlighted Sentry’s work multiple times on Cult of Mac, and he’s most famous for Auxo, a popular app switcher replacement tweak. 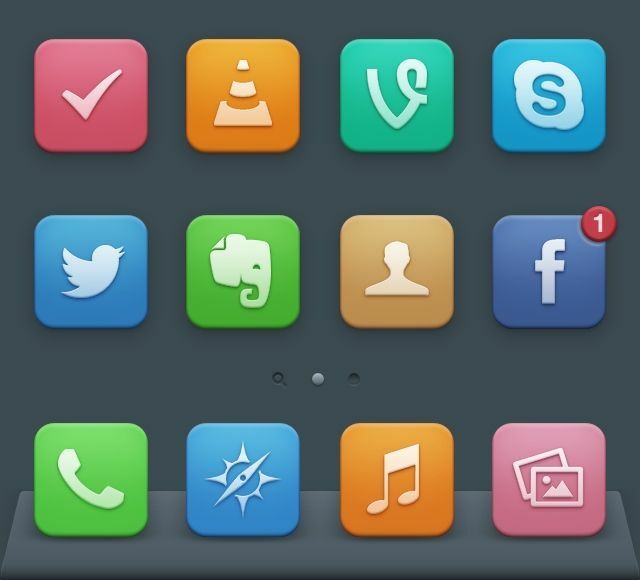 Aplo is a new Winterboard theme from Sentry that has been in the works for quite some time, and it’s drop-dead gorgeous. 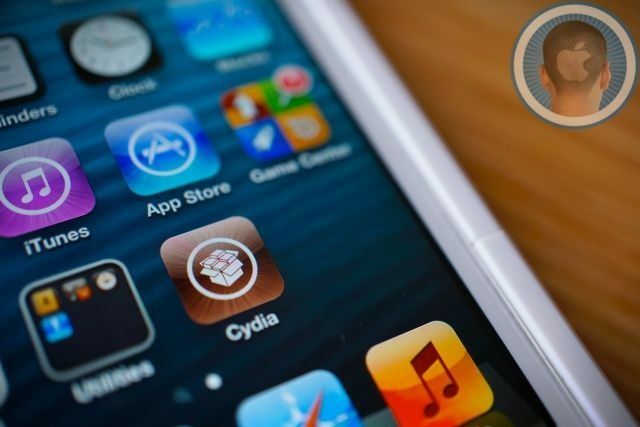 A lot of innovative ideas for iOS get introduced in the jailbreak community. Hackers and developers tinker around with Apple’s software and create new ways to access settings or multitask. And then Apple comes along and kills (or sherlocks) those ideas with its own take in a future iOS release. It happens every year without fail. 2013 and iOS 7 are no different. It all started as a concept in a forum. 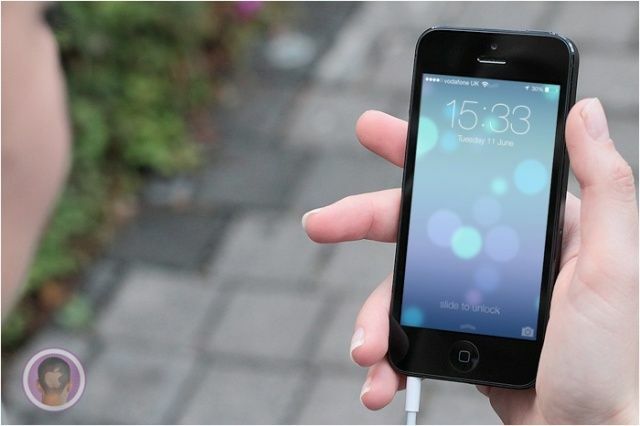 A designer who goes by the online name of “Sentry” posted mockups of a redesigned app switcher for the iPhone. It was such a unique and innovative take—webOS-like app cards and quick access to Settings toggles—that it got picked up by dozens and dozens of big websites, Cult of Mac included. 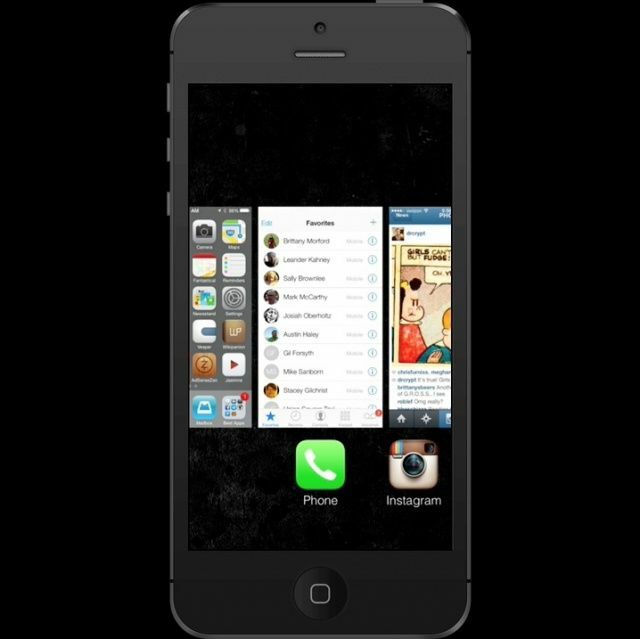 “This is the awesome, radically redesigned app switcher we want to see in iOS 7,” we said at the time. 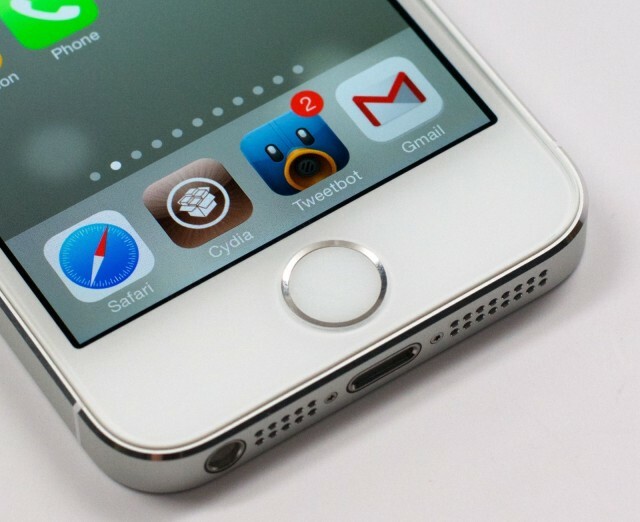 iOS 7 is right around the corner, and there’s been no indication that the app switcher will get a significant update. 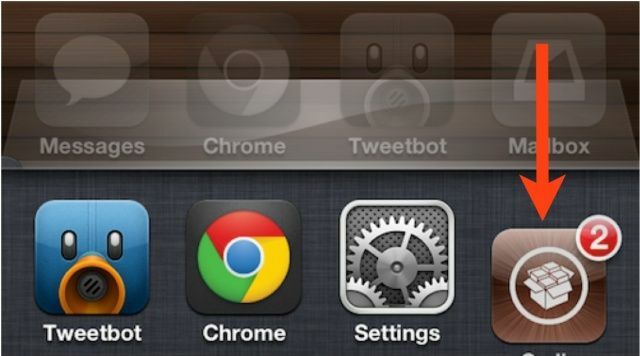 Several months after the concept was first posted, it became reality in the form of an iPhone jailbreak tweak called Auxo. Now that hundreds of thousands of jailbreakers are using Auxo as a default app switcher replacement on the iPhone, an iPad version has finally been released. Killing iOS apps — not just closing them, but killing them completely — is nowhere near as simple as it should be. First you have to double-tap the home button to open the multitasking tray, then you have to tap and hold the app’s icon, and then you have to close it by tapping the tiny circle. That’s a pain if you have several apps you wish to kill at once. But with a new tweak for jailbroken iOS devices called Slide2Kill, you can completely kill iOS apps with just a swipe. Auxo is one of the best jailbreak tweaks out there, period. It started as an iOS app switcher concept and has since matured into a full-fleged jailbreak tweak that puts Apple’s switcher to shame. Instead of tiny app icons, you can jump between apps by viewing large, card-like tiles. There’s also an enhanced music player and quick access to system settings, like screen brightness and WiFi. While it works great on the iPhone, I’ve always thought that Auxo was better suited for the iPad’s larger display. The good news is that Auxo will finally be coming to jailbroken iPads everywhere sometime next month. An exact release date and price have not been given yet. Auxo for iPad will be going into private beta testing soon, and I’ll have more to share then.